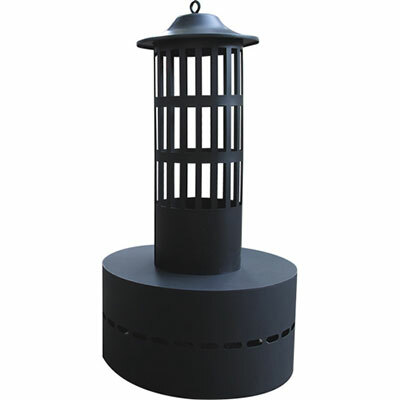 Flame Tower is the perfect accent to any outdoor scene, adding atmosphere and a warm glow to any venue. 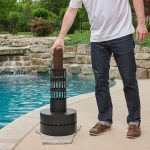 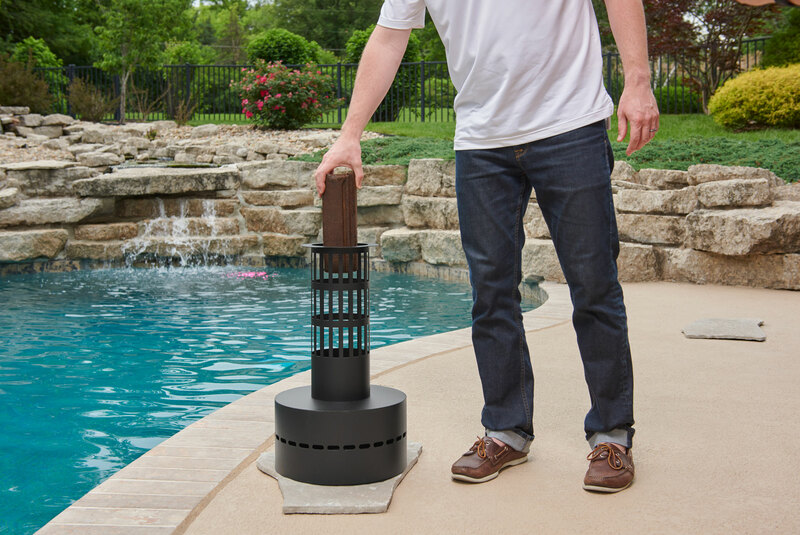 Use more than one Flame Tower to define the corners of your patio or light up an entrance way. 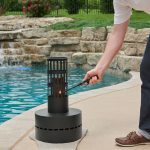 Burns any brand of fire log, and includes a removable ash pan. 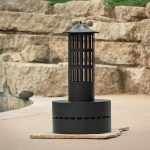 Flame Tower is the perfect accent to any outdoor scene, adding atmosphere and a warm glow to any venue. 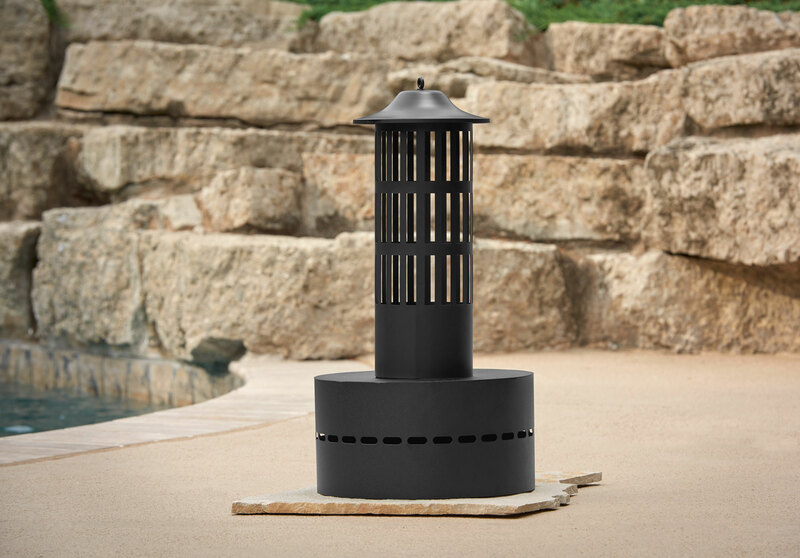 Use more than one Flame Tower to define the corners of your patio or light up an entrance way. 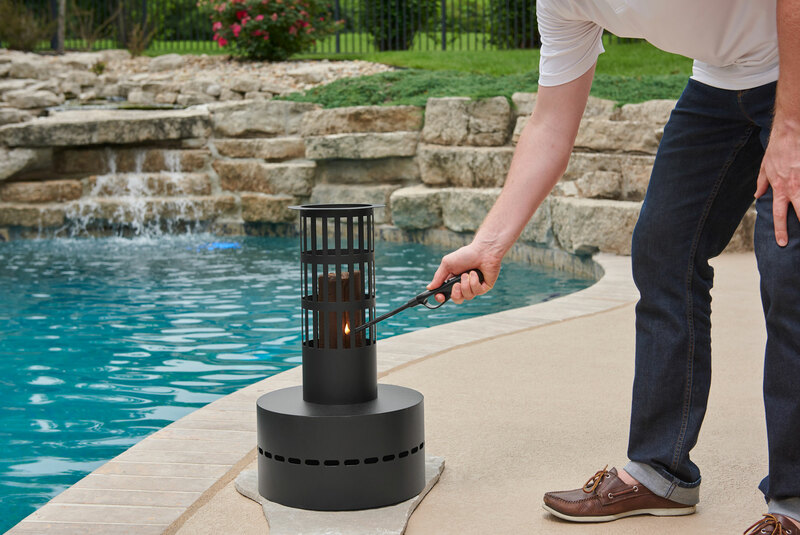 Burns any brand of fire log, and includes a removable ash pan.